• Adds support for 2-color printing. Any color other than black will be printed with the spot color. Halftoning is disabled in this mode. Images using 2-color printing should have limited grayscale (solid graphics are preferred). The spot color areas of the image print first. An image may be created in CMY or RGB colorspace. • Adds support for mono-color printing with a 2-color ribbon. When a two-color ribbon is installed, selecting Print Image in Mono-color works correctly. 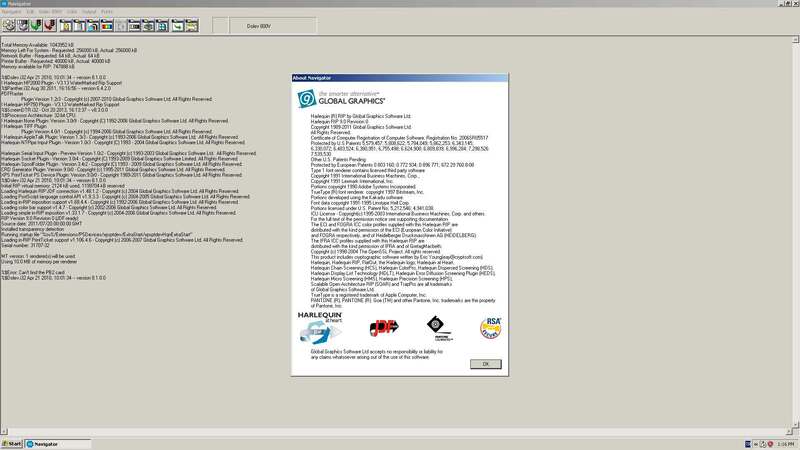 • Improves Windows 2000 color images with this release of the new Level 3 driver for Win2K/XP. • Removes the RLE compression enable/disable option from the user interface; intelligent RLE is always enabled. • Improves rendering performance; the new Level 3 driver renders images up to 10% faster than the old Level 2 driver. • Fixes a slow print problem with USB connections (in the Advanced tab under Rimage Perfect Image PF properties, uncheck the Enable Advanced Printing Options checkbox). • Always masks both the Inside Dimension (ID) and the Outside Dimension (OD). Image Masking is no longer a document property. 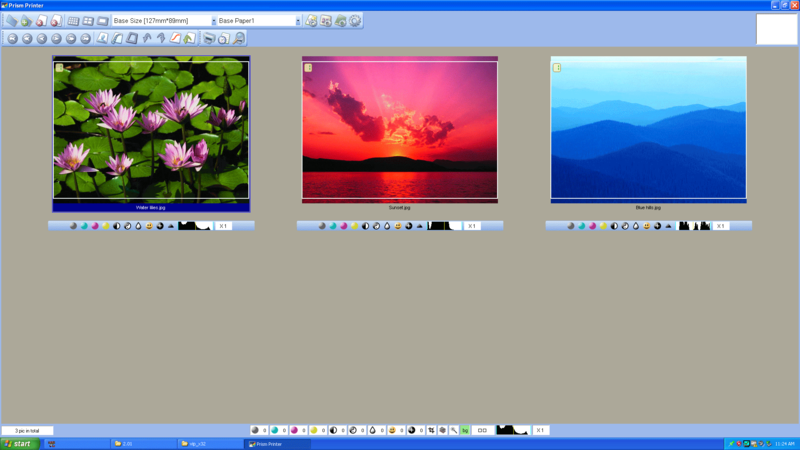 Advanced users may modify the bitmap mask file to create features such as watermarking the image. Combining the familiarity and flexibility of an Adobe Illustrator® plug-in with the job control and organization of the Navigator RIP & Workflow, Navigator F/P makes flexo, packaging, label, and narrow web prepress work easier than ever. Intuitive job editing tools give your operators an easy, step-by-step approach to prepress file preparation while the icon-based workflow and Harlequin RIP quickly process the jobs for output – at a price most any shop can afford. Plus, Since Navigator F/P works with almost any output device, you get something only Xitron can offer: Prepress Independence®. Common Interface – Adobe Illustrator® plug-in provides tools familiar to the operator. Easy to use, easy to understand, easy to be productive. Interactive Step and Repeat – Precise, automated placement with or without .dxf files providing excellent bleed control and nesting ability. White Underprint – Easily created for jobs that print on transparent materials or metals. Custom Marks and Bearer Bars – Create the marks that work best for your environment instead of being confined to a limited selection of pre-configured options. Integrated Trapping – Choose between global, raster-based trapping or optional, interactive vector-based tools without affecting the original artwork. Workflow Control From Any Desktop – Client-Server architecture allows operator to submit jobs, preflight, preview, and release from their own workstations. 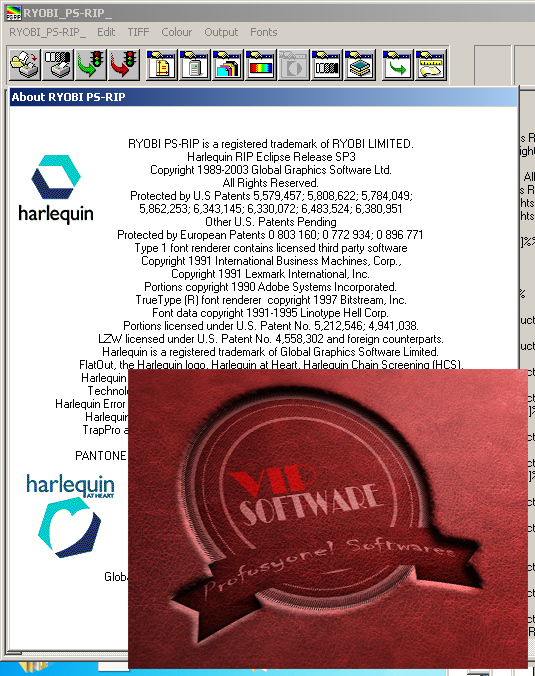 Manage multiple Harlequin RIPs though an unlimited number of custom workflows. 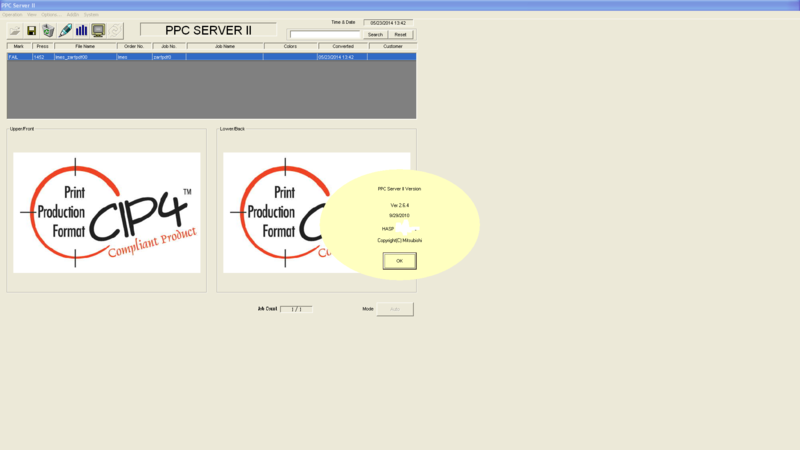 What You See is What You Plate – Extensive preview controls in the Navigator RIP & workflow allow checking of content, positioning, inks, separations, traps, bleeds, and dot shapes at multiple zoom values ensuring correct output and reducing waste. Make Changes On-The-Fly – Got a press schedule conflict? Make changes to job parameters or re-route to other workflows without leaving your seat or affecting other RIP settings. · Barbieri Spectropad: New geometry "Barbieri Spectropad wide patches" added. support for M0/M1/M2 measuring conditions. · FTEX JS BT-180: Renamed "Sawgrass F-Tex 180" to "FTEX JS BT-180"
· MS-Italy JP4 / JP4 Dual: Maximum media width now is 180 cm. · Roland LEJ drivers: Resolution 1440x1440 added. ColorCali for saving CPD files if it does not exist already. print environments no longer exist. calculation for large Step&Repeat images with many repeats. for older HP Z-series printers (e.g. HP Z3200). with a creation-date that lies in the future of the current system date, e.g. for White ink resp. Varnish is now used as intended. The PRINERGY EVO Workflow is a powerful solution for controlling prepress production with outstanding performance and output quality. Built on proven PRINERGY PDF processing technology, PRINERGY EVO Software features advanced preflighting, normalizing, color management, trapping, and optimizing. With an intuitive user interface, self-training, and support, PRINERGY EVO Workflow provides easy, efficient operation with an ongoing low cost of ownership for businesses that currently do not need database-driven job management. Modular and scalable, it is a flexible workflow system that helps streamline processes and reduce the costs of production.